Nomada Studio and Devolver Digital have officially announced gorgeous 2D platformer Gris for Nintendo Switch today. The game is making its way to the Switch in December 2018. Gris will be playable at Gamescom and PAX West later this month. Check out the first reveal trailer below. Nomada Studio and Devolver Digital have announced GRIS, a serene and evocative narrative experience, for Nintendo Switch and PC later this year. Free of danger, frustration or death, players will explore a meticulously designed world brought to life with delicate art, detailed animation, and an elegant original score. Through the game light puzzles, platforming sequences, and optional skill-based challenges will reveal themselves as more of Gris’s world becomes accessible. Based in Barcelona, Nomada Studio is composed of experienced developers and artists outside of video games with disciplines in illustration, painting, and graphic design. 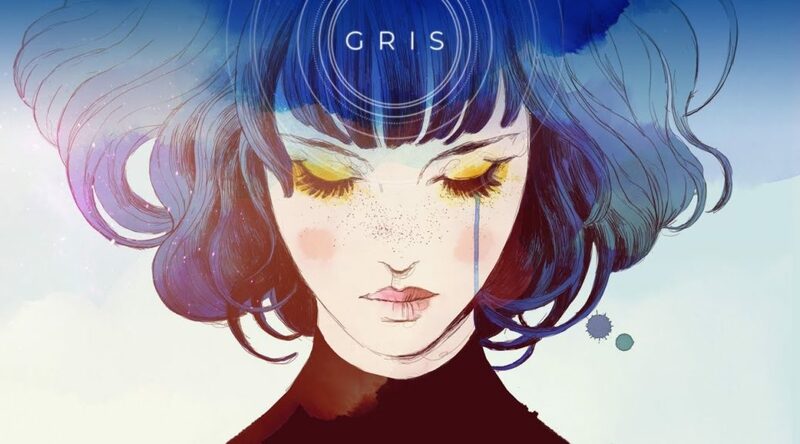 Featuring art from noted artist Conrad Roset and the music of Berlinist, GRIS is their debut title as a team. GRIS will be playable at Gamescom and PAX West later this month. Follow @nomadastudiobcn and visit nomada.studio for more news and information on the game.